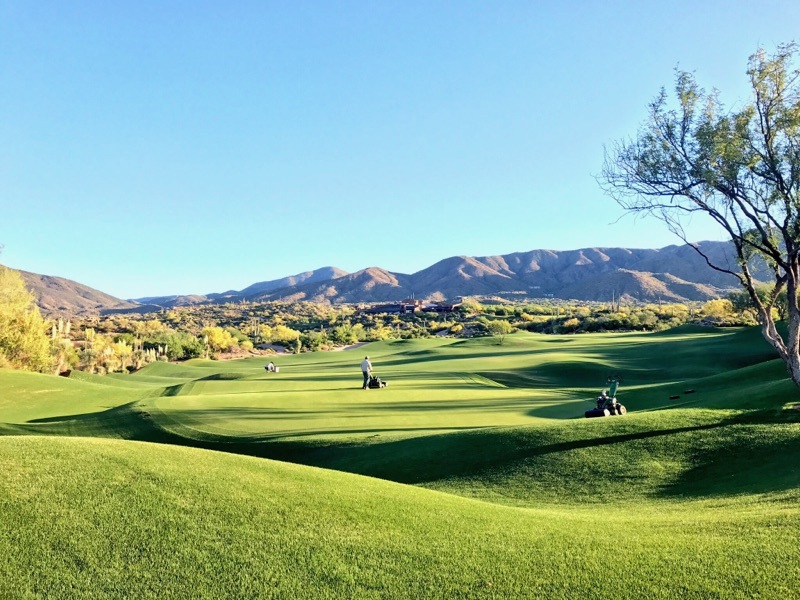 Golf Course Maintenance - Desert Mountain Club | Desert Mountain Club Inc.
Desert Mountain is a 5-Star Platinum Club of America, and one of the largest private country clubs in North America. Located in the elevated foothills of North Scottsdale, Arizona, Desert Mountain spans more than 8,000 acres of lush high Sonoran Desert. 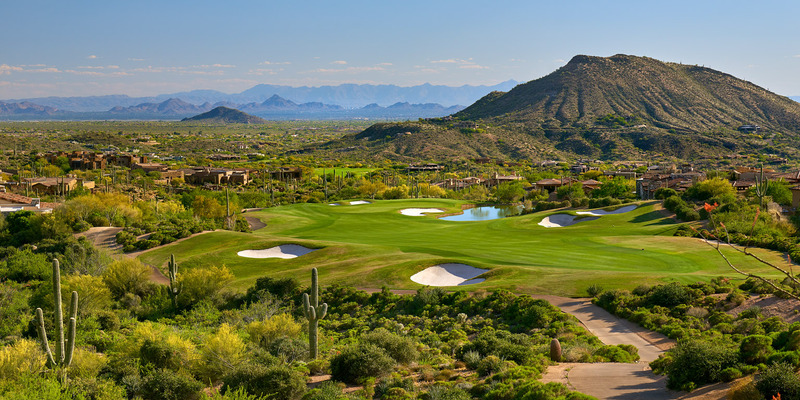 The Desert Mountain Club has six Jack Nicklaus Signature golf courses, six distinctive clubhouses, nine kitchens, hiking/biking trails, horseback riding, and a spectacular tennis, swim, fitness and spa facility. We believe our employees are among our greatest assets. If you would like to be part of an exciting, challenging and rewarding experience, then Desert Mountain is the place for you! PURPOSE: Performs routine labor involved in golf course maintenance and construction, and performs related work as required. Operates small power mowers, trimmers, greens mower, tee mowers, fly-mos and backpack blowers on designated area of the golf course. Rakes and manicures desert landscape and rakes sand traps. Performs hand mowing or hand trimming work. Performs renovations and construction work, i.e. shoveling and raking. Performs cleaning procedures and manual labor tasks. Excavates and back fills ditches and trenches with hand tools. Rakes and manicures transition areas. Participates in annual over-seeding of the golf course. Assists in construction of new greens, tees and fairways. Collects and empties litter cans. Operates small utility vehicles in hauling mowers and materials and removing debris, as necessary. 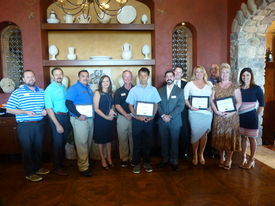 Performs janitorial work in cleaning and maintaining a building. Cultivates and waters trees and plants. Performs other related groundwork as required. Uses riding mower equipment as assigned and supervised by Superintendent or Assistant Superintendent. Operates mowers and tractor drawn equipment in golf course areas. Maintains, lubricates, and makes minor adjustments to equipment. Operates and uses dump trucks and trailers for hauling materials. Operates any small mowers, blowers, trimmers, rakes, including greens mowers, tee mowers, triplexes and Nationals. Operates tractor drawn or self powered gannons, sweepers, blowers, aerifiers, verticutters, harrows and fork rakes. Operates heavy golf course equipment such as aerifers, loaders, topdressers, sprayers, etc. Performs golf course irrigation work, such as main line repair, sprinkler adjustments, etc., as requested. Operates loaders in removing soil, debris, and other materials. Operates and uses dump trucks for hauling materials. Operates rock pickers, fork lift and backhoe. Knowledge of mechnaical operation of trucks and other motorized equipment and the principals or the operation of gasoline engines. Physical strength and agility to lift and handle up to 50 pounds. Must adapt to extreme temperatures and inclement weather from outdoor working environment. Must tolerate handling of native Sonoran desert plant material. 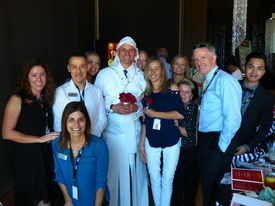 Desert Mountain is a 5-Star Platinum Club of America, and one of the largest private clubs in North America. Located in the elevated foothills of North Scottsdale, Arizona, Desert Mountain spans more than 8,000 acres of lush high Sonoran Desert. 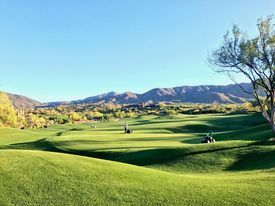 Desert Mountain Club has seven golf courses, seven distinctive clubhouses, ten restaurants and grills, hiking/biking trails, horseback riding, and spectacular tennis, swim, fitness spa and so much more. 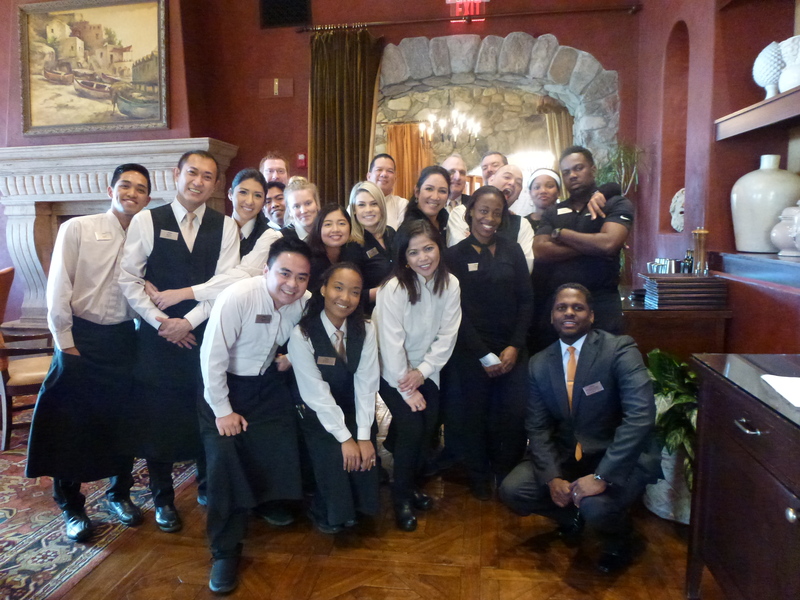 We believe our employees are among our greatest assets. If you would like to be part of an exciting, challenging and rewarding experience, then Desert Mountain is the place for you!